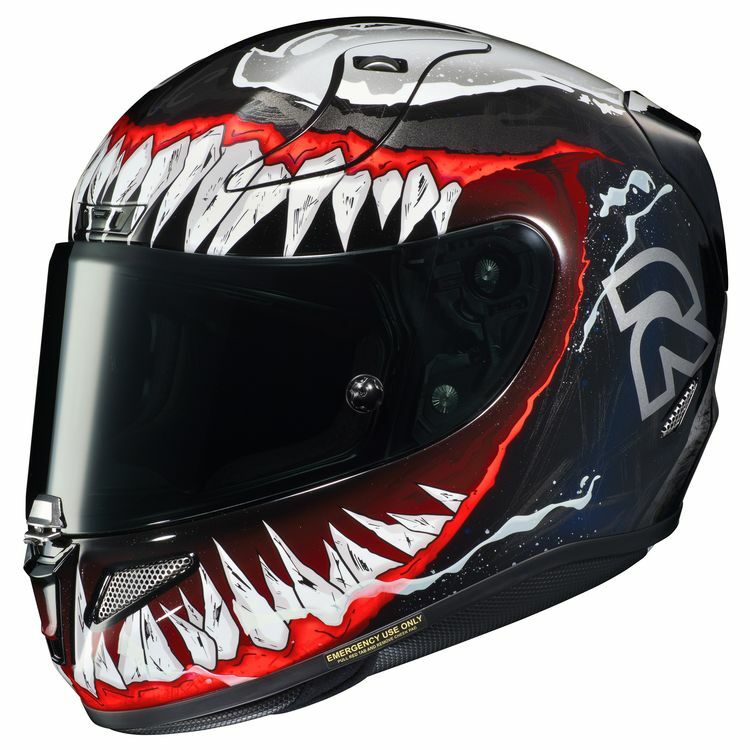 The RPHA 11 Pro helmet improves upon the beloved RPHA 10 by updating and advancing key features essential to both sport riders and track-day participants. The newly designed aerodynamic shell structure preforms exceptionally at high speeds making the RPHA 11 Pro an instant and substantial upgrade from it's predecessor. This new generation of RPHA also offers an wider eye port for increased peripheral vision, a new forehead vent to provide airflow around the crown of the rider's head and a reconfigured face shield gasket system.